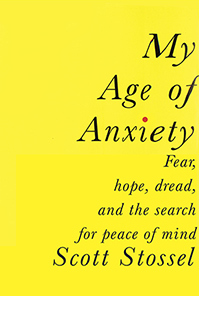 Named one of the best books of the year by The Washington Post, The Seattle Times, and The Boston Globe -- a riveting, revelatory, and moving account of the author's struggles with anxiety, and of the history of efforts by scientists, philosophers, and writers to understand the condition. 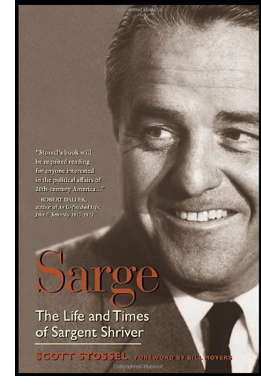 The authorized biography of Sargent Shriver, founder of the Peace Corps, Head Start, and the Special Olympics (with wife Eunice Kennedy Shriver). A captivating and comprehensive reconstruction of a life that exemplifies what it means to be a true American. What defines Boston? Its history? Its landmarks? Its sports teams and shrines? Perhaps the question should be: Who defines Boston? From Henry David Thoreau to Dennis Lehane, Boston has been beloved by many of America's greatest writers, and there is no better group of men and women to capture the heart and soul of the Hub. 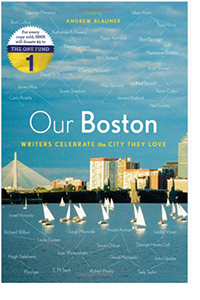 In Our Boston, editor Andrew Blauner has collected both original and reprinted essays from Boston area writers past and present, all celebrating the city they love. In the wake of the Boston Marathon bombing, they responded to his call to celebrate this great city by providing almost all brand-new works. From Mike Barnicle to Pico Iyer, Susan Orlean to George Plimpton, Leigh Montville to Lesley Visser, Pagan Kennedy to James Atlas, here is a collection of the best essays by our best writers on one of America's greatest cities.